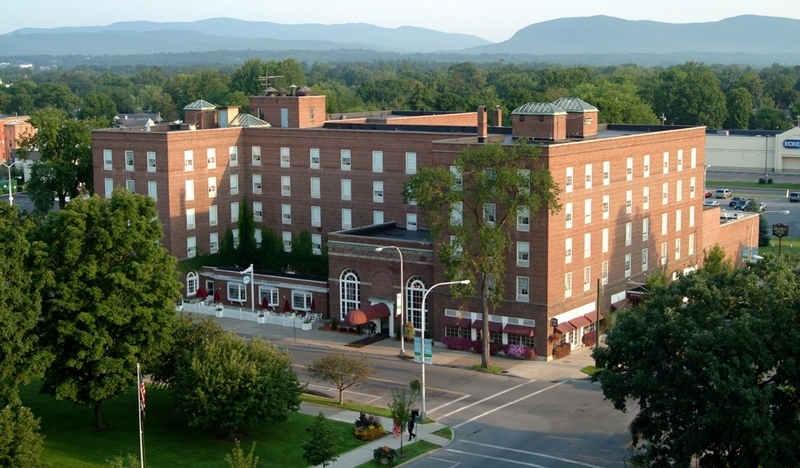 The 2018 Clean Energy Economy Conference will return to The Queensbury Hotel in Glens Falls, NY. This venue offers on-site accommodations and convenient access to a walkable and revitalized downtown Glens Falls. 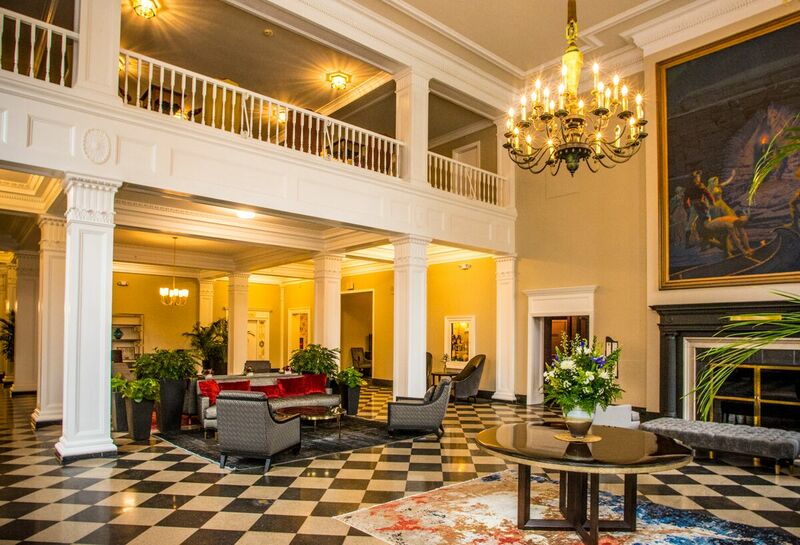 Located in the heart of downtown Glens Falls, New York, The Queensbury Hotel is conveniently situated within minutes of some of New York’s most breathtaking attractions – Saratoga Springs, Lake George and the Adirondack Mountains. A destination on its own, The Queensbury Hotel is highly regarded as the town’s centerpiece, with its gorgeous architecture, grand lobby, endless amenities, heated indoor pool, restaurant, lounge and more. Lodging arrangements for The Queensbury Hotel can be made directly with hotel representatives. Visit the hotel website for more information. You can view the layout of the conference area in the hotel's floor map. This year, we are making your participation at the conference as easy as ever: Book a room right at the Queensbury Hotel for a discount rate of $94.00 per night or a suite for $144.00 per night! Rooms will fill up fast, so reserve yours today! Use the group code ANCA2018 to receive the discount for our blocked rooms. If you would like to learn about alternative lodging options near the conference location, please contact the Amy T. Collins from the City of Glens Falls at 518-761-3864. Learn more about Glens Falls, NY and what the area offers visitors.